Leeward Key 604 has been gorgeously updated. You can really see the attention to detail throughout the unit. This condo books quickly with many repeat guest throughout the year, As far as destin fl beach rentals go, leeward key 604 is one of the best. 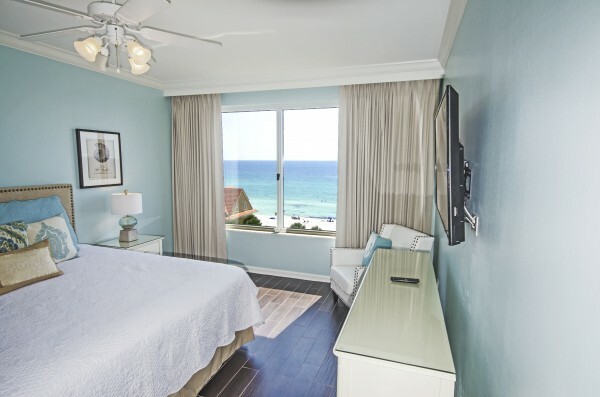 From the cool coastal colors to the comfortable updated furniture and beds this place is perfect.